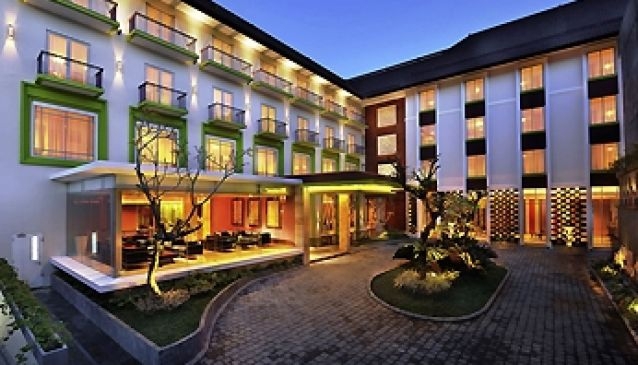 Whether you are visiting Bali, Indonesia on vacation or for business, make sure to take some time to relax at this 3-star Denpasar hotel which has a fitness centre on site, a safe at reception. Other amenities include free parking and laundry facilities. The colourful and modern rooms combined with Balinese touch of All seasons Denpasar, come with complimentary WiFi as well music from Ipod Dock, TV with LCD Screen, and Hair Dryer. Montana Restaurant and Bat offers International cuisine 06:00-23:00. Meetings can be held in the Banquet Rooms - Plumeria 1st 160m2 - 108 persons and Plumeria 2nd - 160m2.